The smooth finish gives the interior door a sleek modern look and feel. 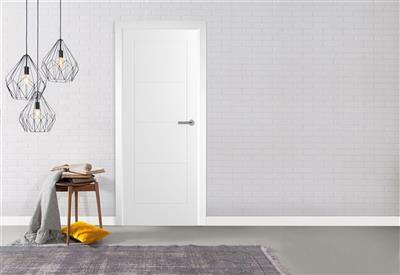 Ideal for a clean, modern look or a bold decorative finish. Fully certified internal fire doors, FD30 (30 minutes).